Looking for an investment property. 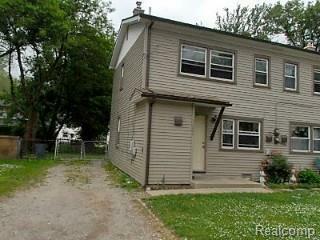 Look no further than at this duplex. 2 story unit that has many updates including kitchens, siding, wallside windows, furnace and ceramic baths. Both units are currently leased. Legal Description 27P650 LOT 650 NORWAYNE SUB NO 6 T2S R9E L76 P 67 8 WCR.